Trek, bike, and climb in Eastern Tibet. Bring your friends along or make some new friends along the way. Someone once asked us why we do what we do and how we got to this point. It took us only seconds to tell him our “why” but several days of dialogue over various treks and mountain bike rides to talk about how we got to this point. It’s been a 17 year journey so far. And it is one that has had a profound impact on who we are. We didn’t just show up in this part of Tibet one day and say, hey, we’ve got it all figured out. We’ve walked this long journey with influence and partnership from many friends along the way. This is where our programs and tours were formed. This is where our commitment to our individual clients was forged. These past years have been amazing and we want you to share in what we have experienced together with the wonderful people of what we call home. Simply stated, we are here to put you on the mountain. Eastern Tibet is an amazing place to experience, but with little infrastructure it can be a maddening region if you don’t have connections and resources. That is where we come in. We’ve been living and working throughout Eastern Tibet for 17 years. This region is defined as parts of Qinghai, Gansu and Sichuan Provinces of Western China. We bring you experiences that are born out of the past 17 years and the true success is our deep relationships with the locals from this region. Trekking, Mountain Biking, Mountaineering, Cultural Experiences and National Parks are some of the avenues we use to explore this great region. Come join us! We are a diverse group from various parts of the United States and China. Our staff is made up of Americans, Han Chinese, and Tibetans. We able to provide unparalleled experiences that blend a Western view of service, a Chinese understanding of what it takes to facilitate programs domestically, and cultural backgrounds that lend depth to all our programs. 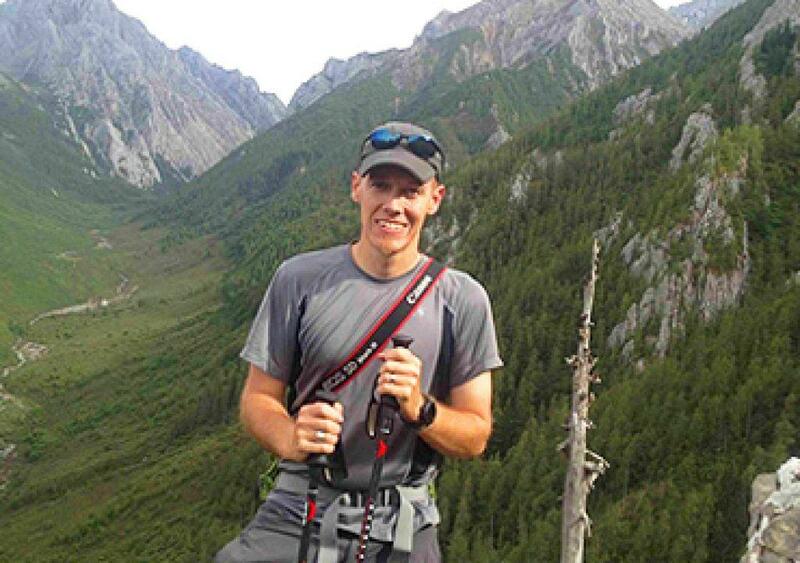 Founder of Adventure Access, Brian leads the team and is the main overall coordinator of trips for our clients. As an avid mountain biker, climber, and trekker himself, Brian wants to use these ways to show the beauty of western China’s wilderness. In his free time, Brian enjoys reading, triathlons, and spending time with his family. Nathan is a recent graduate of Southwest University for Nationalities who joined our team in 2016. A lover of all things outdoors so far, he has become a big part of what we do in Songpan during the high tourism season. Josh is from the USA and has lived in China since 2015. 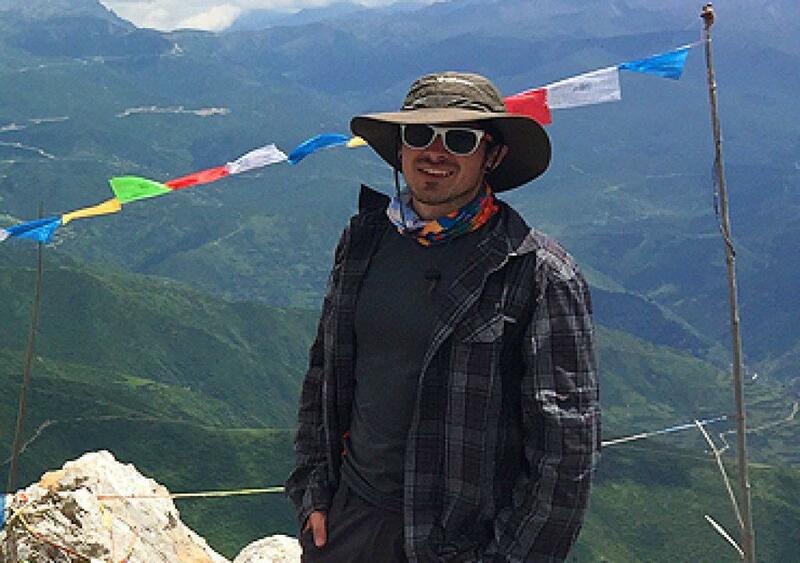 He is currently a masters student at Sichuan University and works part-time with Adventure Access. He has a lot of outdoor experience and great Chinese. 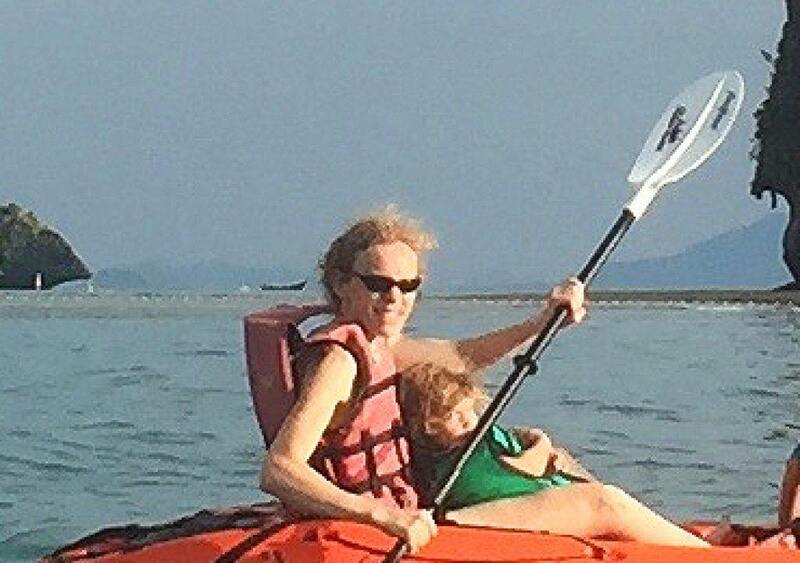 Married to Brian, the founder, Sara Beth is an amazing wife and mom who lends her expertise from the kitchen to Adventure Access through skills that provide meal planning and execution for our longer expeditions. Currently, she is working on blending traditional Tibetan ingredients into highly nutritious meals for the backcountry. Sonam – A native of Songpan and an avid mountain biker. 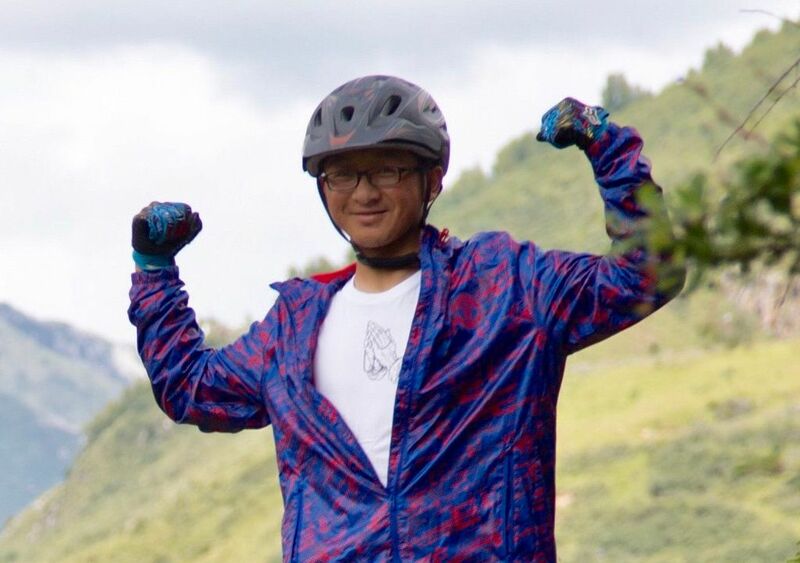 He is the first Tibetan mountain biker that we have discovered and he happens to be from our Songpan’s Outdoor Center’s backyard. 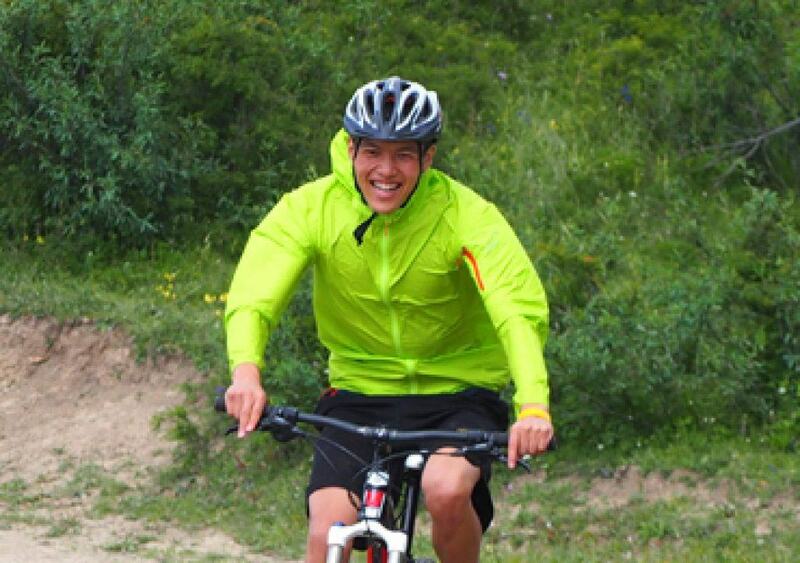 His love for biking led him to seek us out and he now guides our summer MTB guests on the best trails in Songpan! Zach is a college student from the northwest United States who is interning with us for the 2018 season. 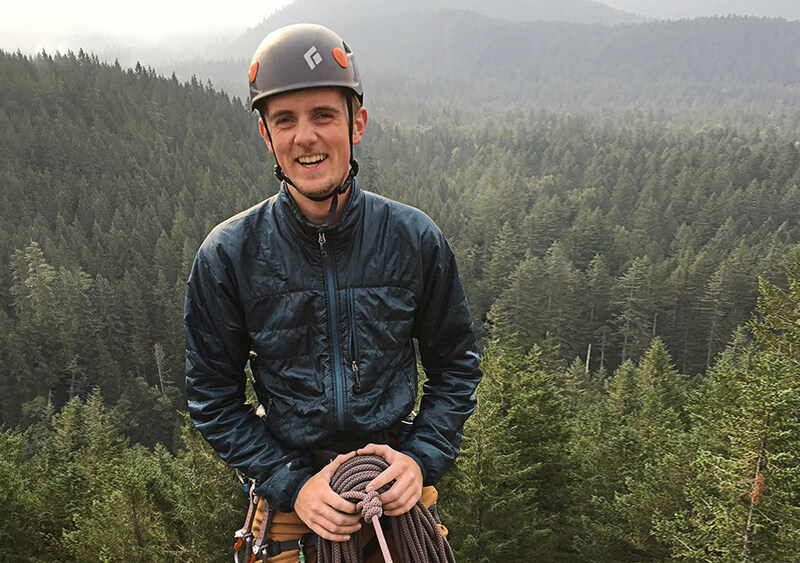 He is a rock climbing instructor and wilderness first responder, and is working towards a certification in Adventure Leadership. When he isn’t in the backcountry, he can often be found enjoying a book and a good cup of coffee. Sichuan Adventure Access Limited received its Tourism License from the National Tourism Bureau in Beijing. It is the first fully foreign invested tour operator to have been established in Western China. We are registered nationally in Beijing and provincially in Sichuan. Adventure Access is also a member of the Sichuan Mountaineering Association. Our desire to is lead the way in the development of the outdoor industry in Sichuan. Many of our certifications exceed the legal requirements of the government. Adventure Access is a member of the Adventure Travel Trade Association. We are glad to use the following brands and have put all these brands to the test through regular use in extreme conditions. Creating time with people you love in a place you want to be participating in life enriching experiences. Putting people on the mountain! Leading the industry with adventure tours and outdoor experiences in Western China for those who are globally mobile. We specialize in custom built adventure tours. Contact us to begin building your own adventure. We focus a high degree of attention on each individual client, premium outdoor experiences, and cultural interaction with locals. 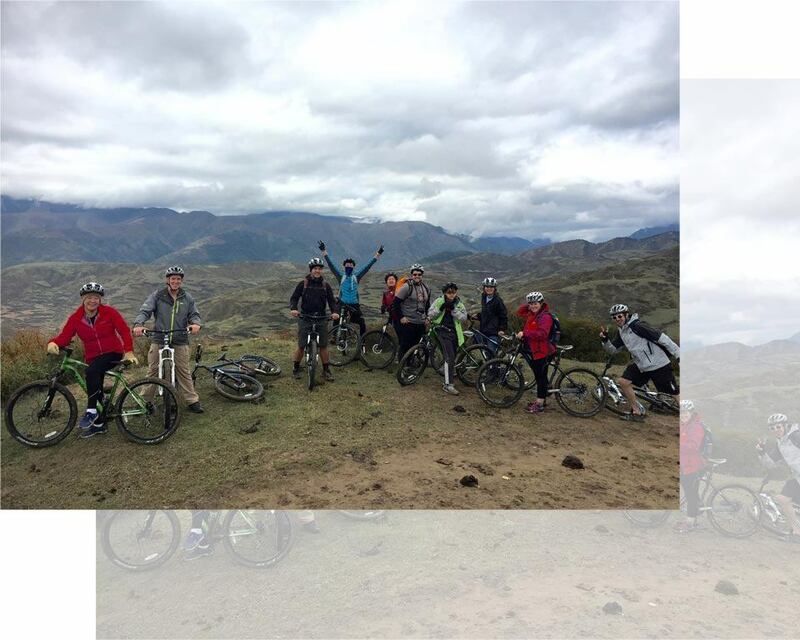 Biking, hiking, horseback tours, and cultural home stay options are available. Click here for more information on our tour options. At Adventure Access, we strive to provide adventurers with the best of outdoor experiences while also enjoying quality cultural interaction. We are committed to developing better life and work opportunities for local nomads and villagers, educating clients and communities about the needs of their surroundings, and leaving a better environment for the future. It is our desire to provide clients with a great experience, but not at the expense of the local community and environment. At Adventure Access we are committed to responsible tourism that develops communities, enriches lives, and improves the environment. Adventure Access is located in Chengdu, the capital of Sichuan Province, China. Chengdu is the gateway to Western China and can be accessed easily by train or air. Chengdu’s airport is an international destination for many airlines from around the world. We can be contacted at info@adventure-access.com. Outdoor exploration in China is no easy task. Adventure Access is committed to bringing you the best experience possible. To be prepared, please take a moment and read over the information that we find relevant for each participant and/or team. While Adventure Access is open year-round, the best season for adventure travel is May – October. Peak season is June-August. The weather for May through October varies a lot. Rain is common in the summer months. Altitude and precipitation will affect the temperature greatly. The average altitude for our tours is over 10,000 feet (aprox. 3000m) in elevation. When clear, the sun is intense. You must have a passport with sufficient validity and the proper visa to visit China. Because visa requirements vary from country to country, please contact a visa service provider for information related to obtaining a Tourist Visa for China. For general information related to traveling in China, please visit your country’s State Department website. For the USA, this can be found at http://www.travel.state.gov/. Also, please check on recommended vaccines as soon as you begin planning your trip abroad. Information can be found at a local travel clinic or online. One site for information on recommended vaccines when traveling abroad is http://www.nathnac.org. All participants of Adventure Access are required to sign our Liability Waiver and Consent Form. This can be completed upon arrival or you can contact us in advance to receive the form via e-mail. Minors under the age of 18 must have their legal guardian sign the waiver as well. There are no exceptions. Click here for more information on our tour options.